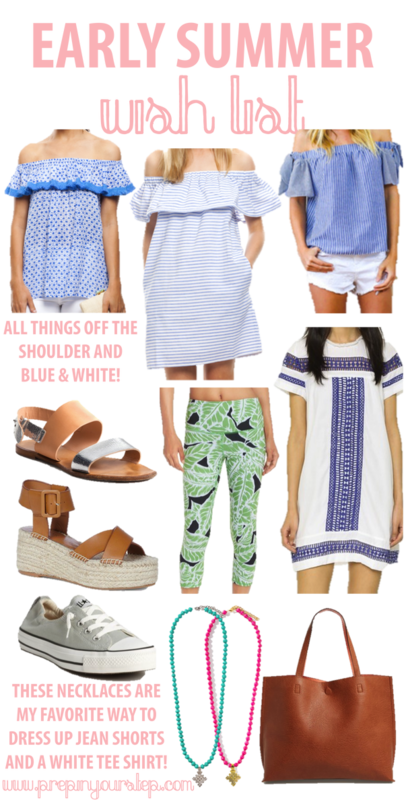 Since Memorial Day is the "unofficial start of the summer season" and retailers seem to be releasing all things perfect for the heat wave that is bound to accompany this new season I can't help but add a few items to my cart. Adding items to my cart is my online way of window shopping as they usually stay there and are later deleted when I go to buy something that is typically more practical. Currently, there are so many online stores where I have my cart full of items that seem to have popped right off my Pinterest page and I thought it would be fun to share some of those finds with you in case you're looking to purchase a few new and fun pieces before the season begins! 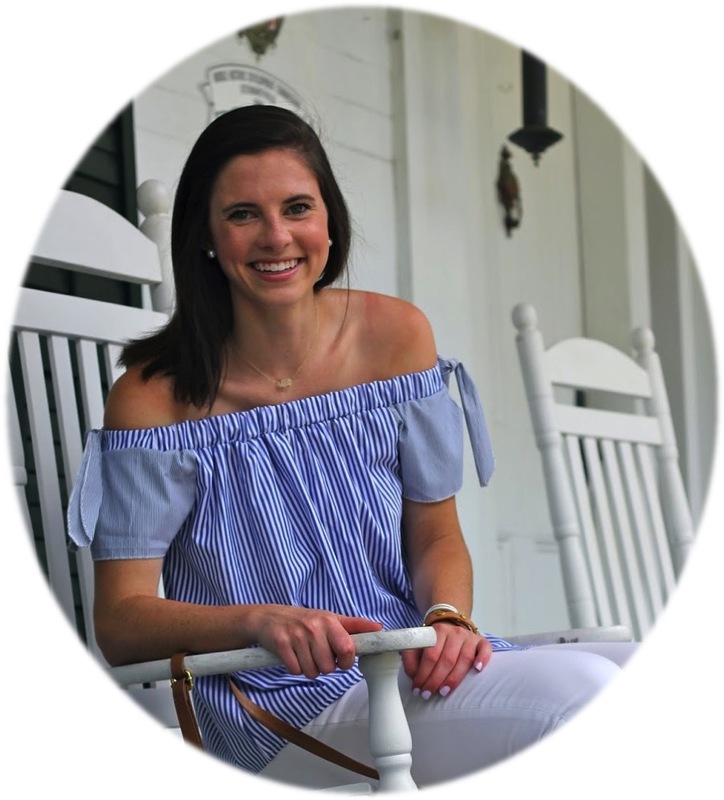 I am loving all things embroidered, off the shoulder, cognac, or with tassels and this wish list definitely epitomizes that. As the summer precedes it will be fun to see how those trends are played up in other pieces but for now these definitely make my eyes twinkle! I want to know what is at the top of your wish list! Let me know below! Loving all of this! Off the shoulder tops are my favorite right now! I'm loving all things off the shoulder! Such a great summer staple! I've been wanting an off-the-shoulder top so badly! Love the off the shoulder tops!! They are all so cute! I really want to get more off the shoulder tops too!